Find Pittsboro, IN New Homes for sale. View Photos, Maps and MLS Data Now! Interior trim throughout the home is larger than norm for a special look, fluted door ways & custom solid doors. 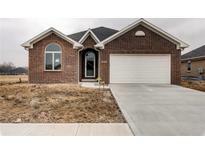 MLS#21625454. RE/MAX Centerstone. Whispering Field Estates - Master bath with dual sinks, stand up shower, linen closet, and large walk-in closet. 3-car garage with extra storage! MLS#21623371. A G Wheeler Realty, LLC. 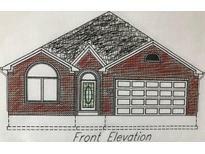 Whispering Field Estates - 2-car garage with extra storage space. MLS#21607051. A G Wheeler Realty, LLC. Your choice of lot 73,74,75 or 76. MLS#21605358. RE/MAX Centerstone.